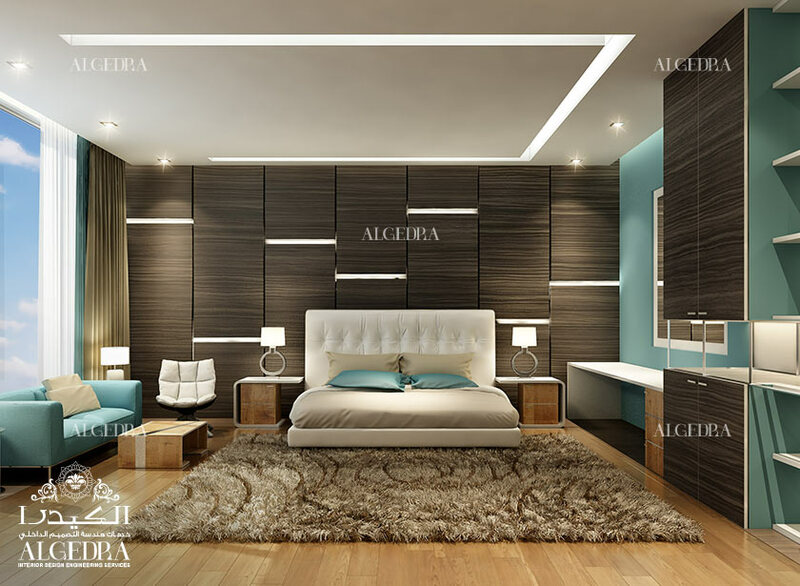 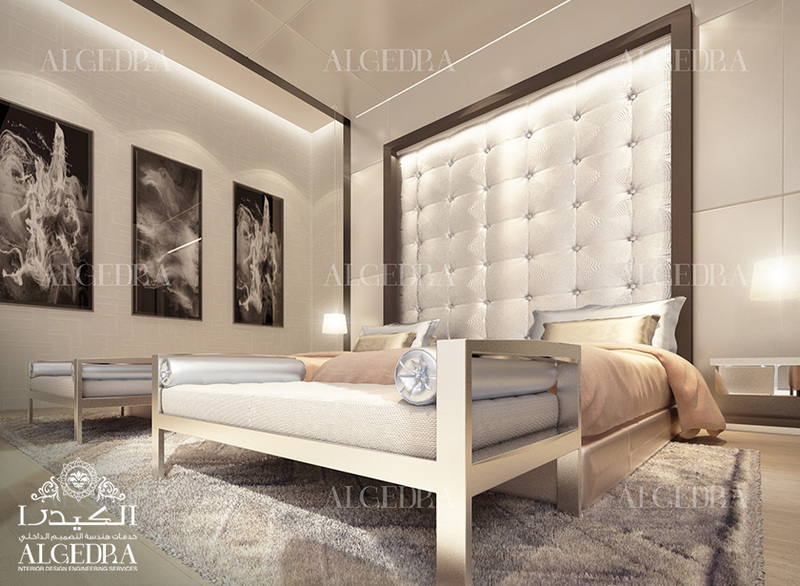 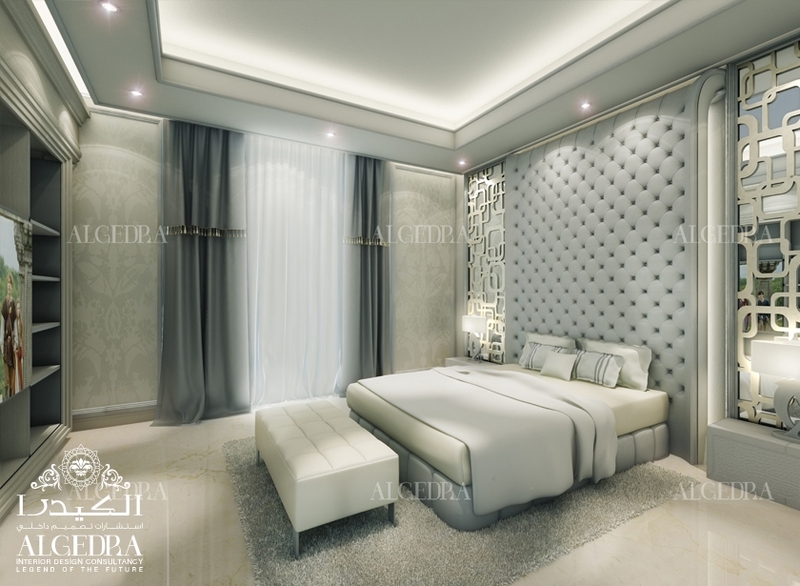 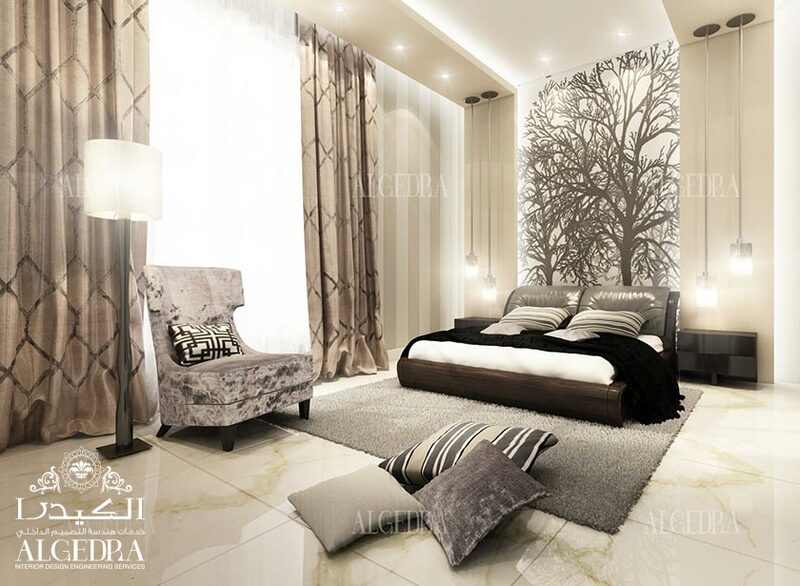 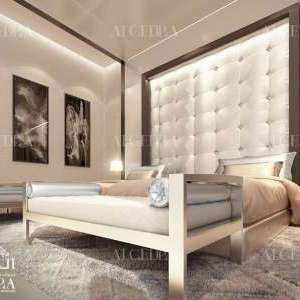 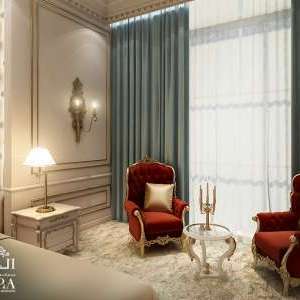 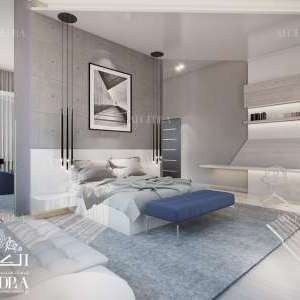 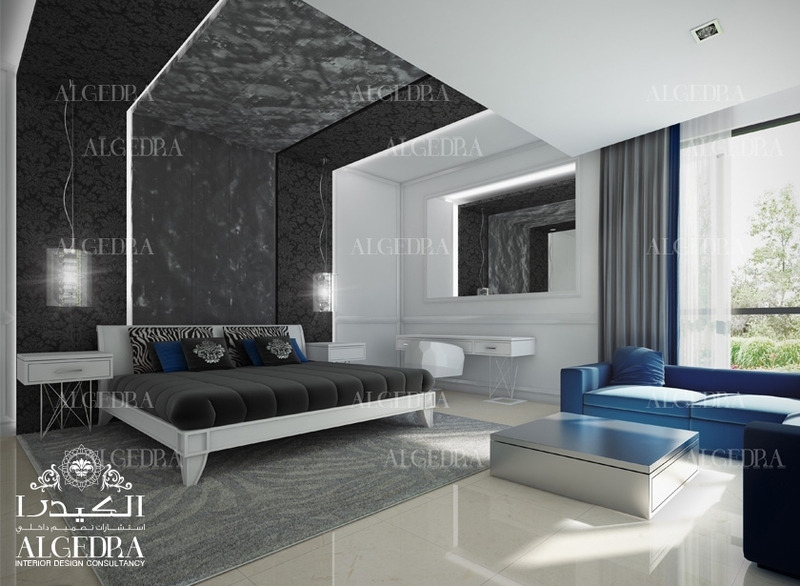 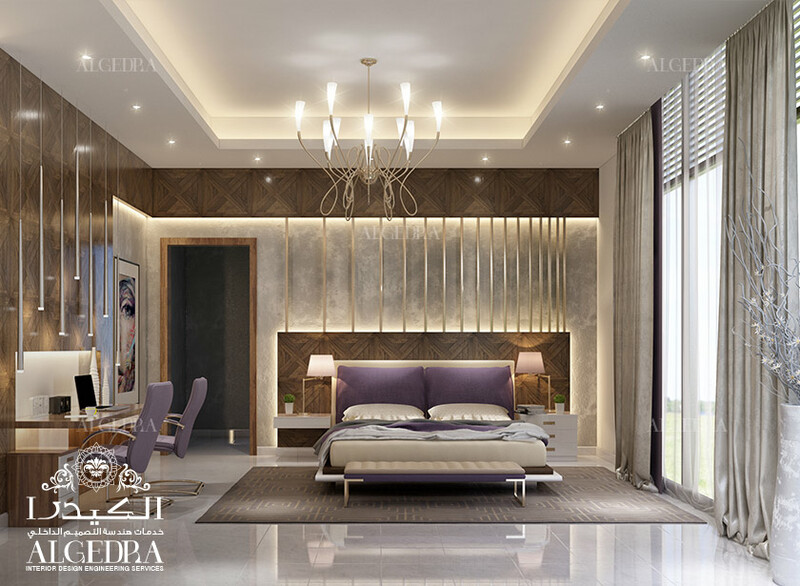 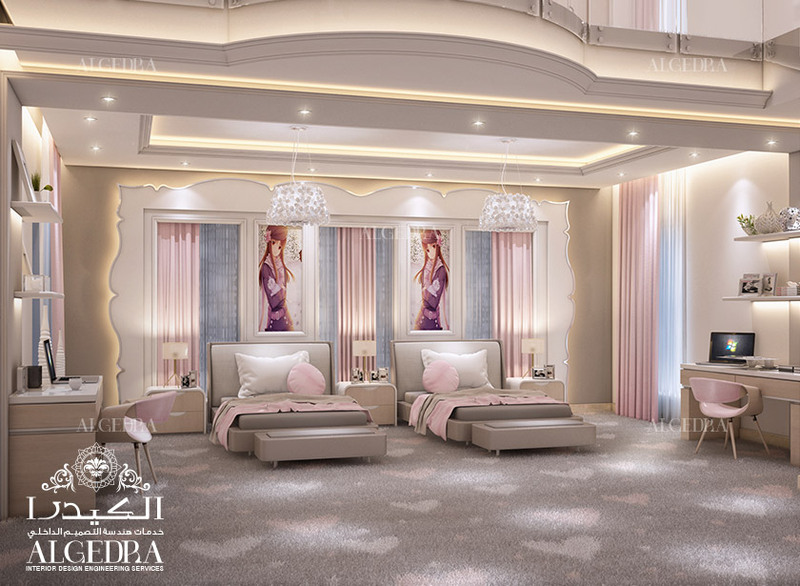 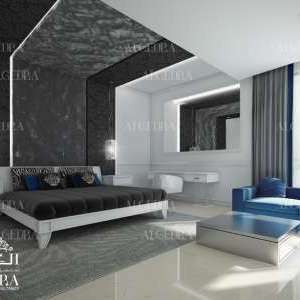 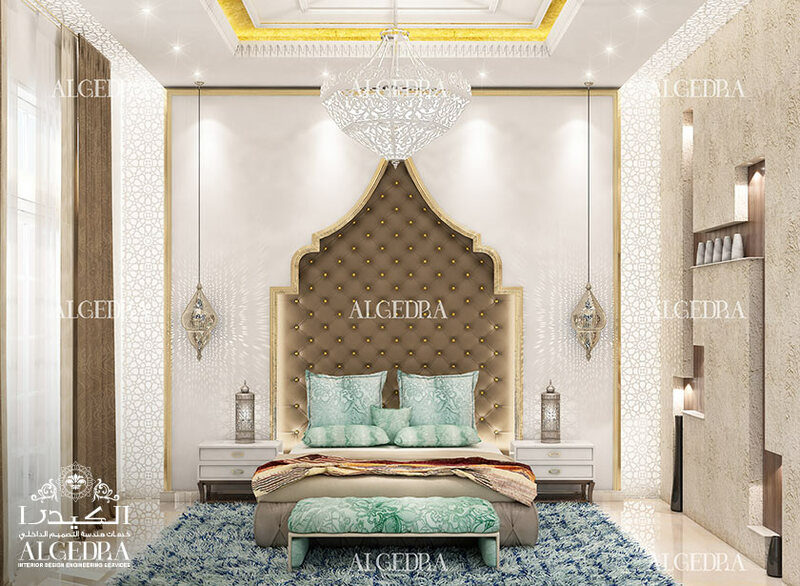 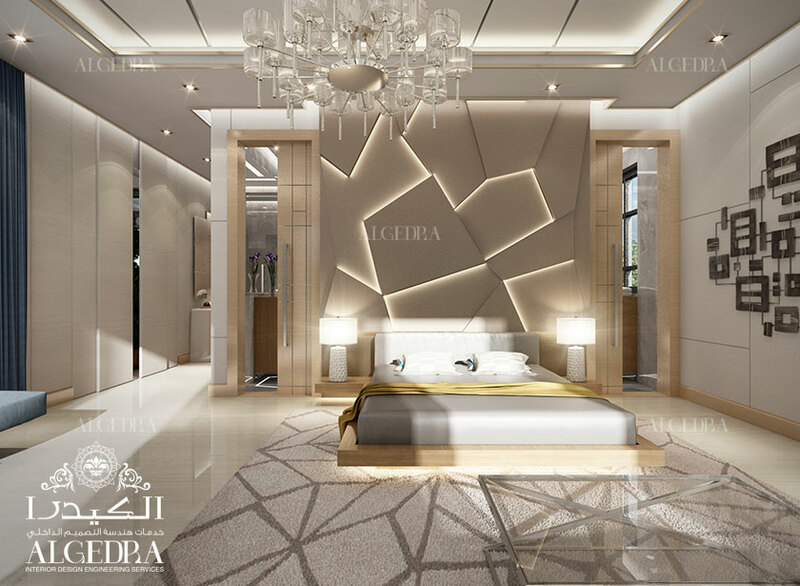 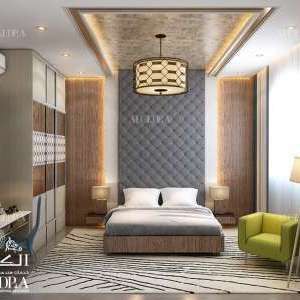 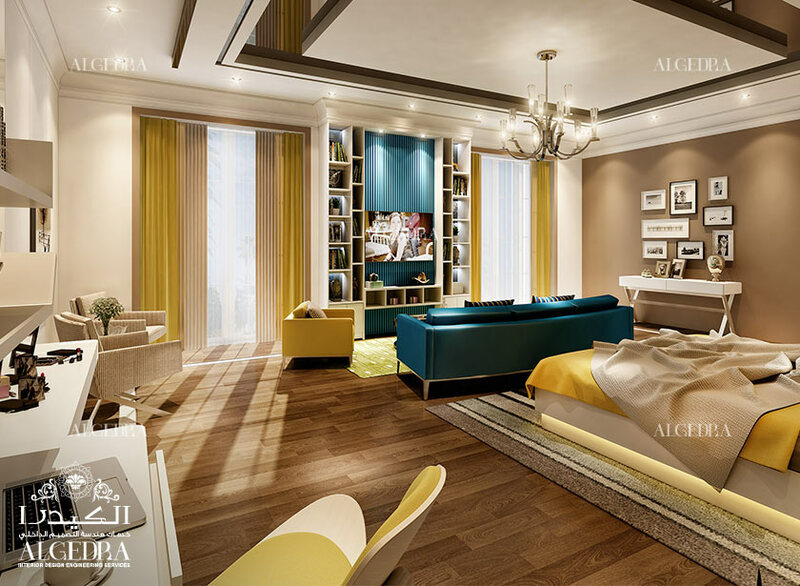 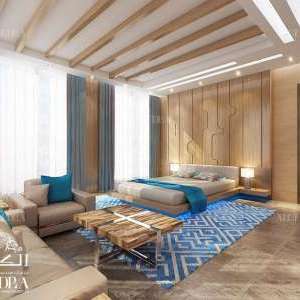 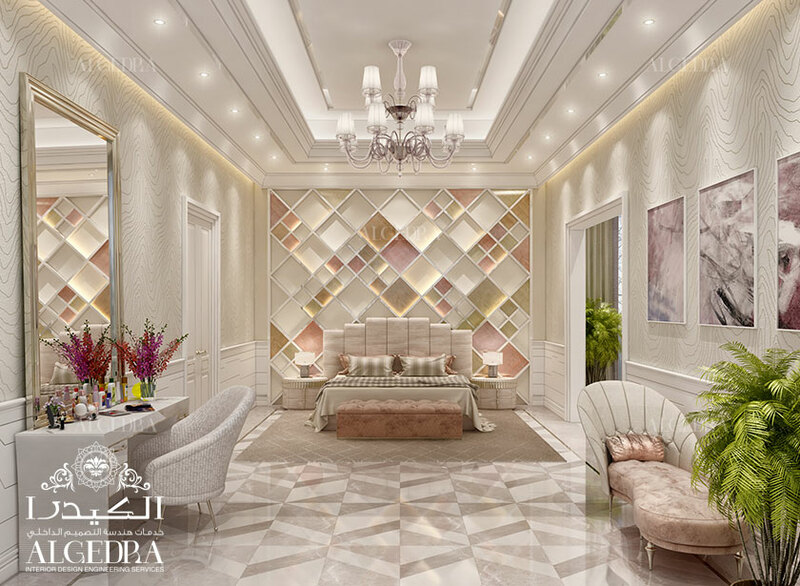 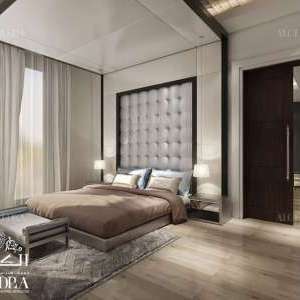 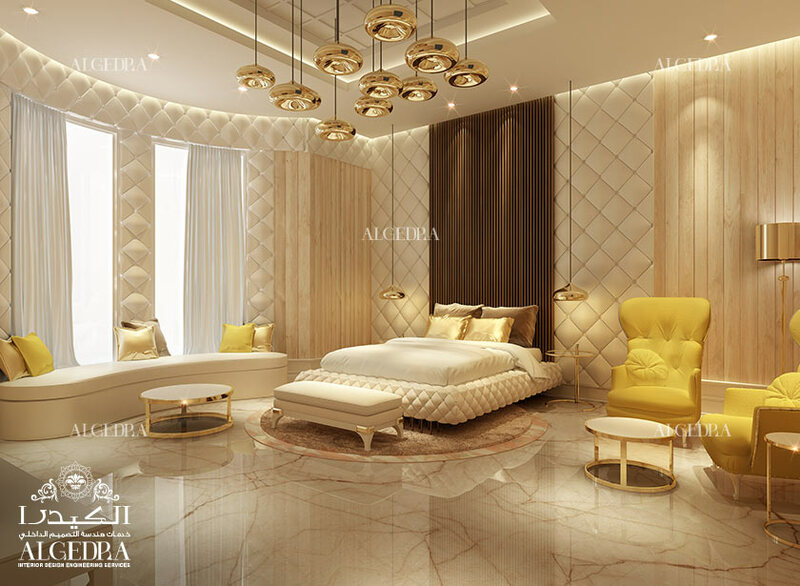 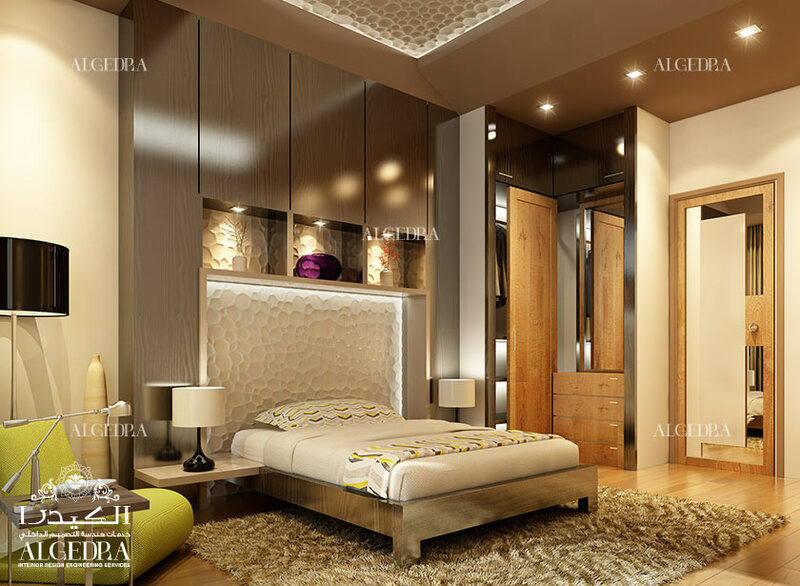 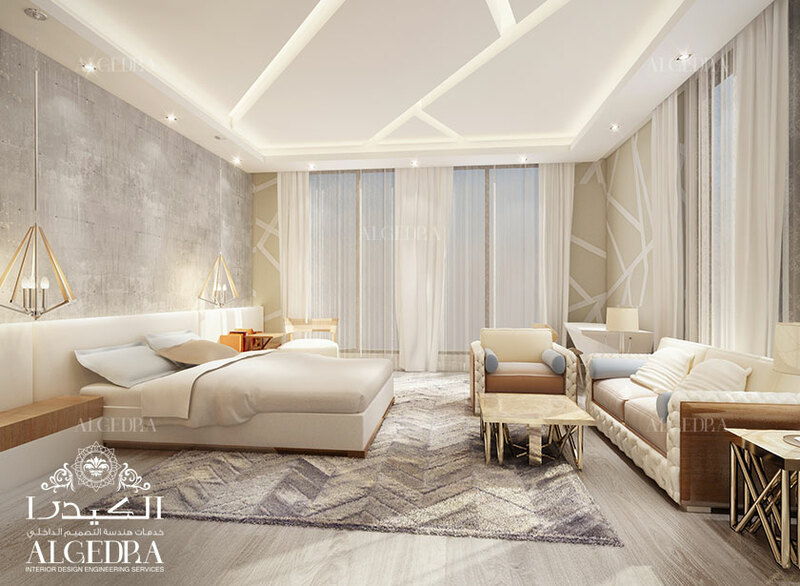 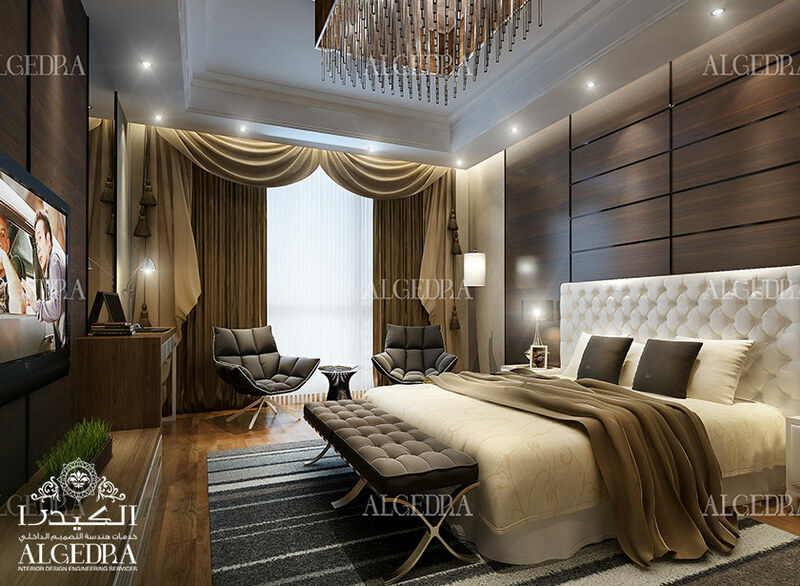 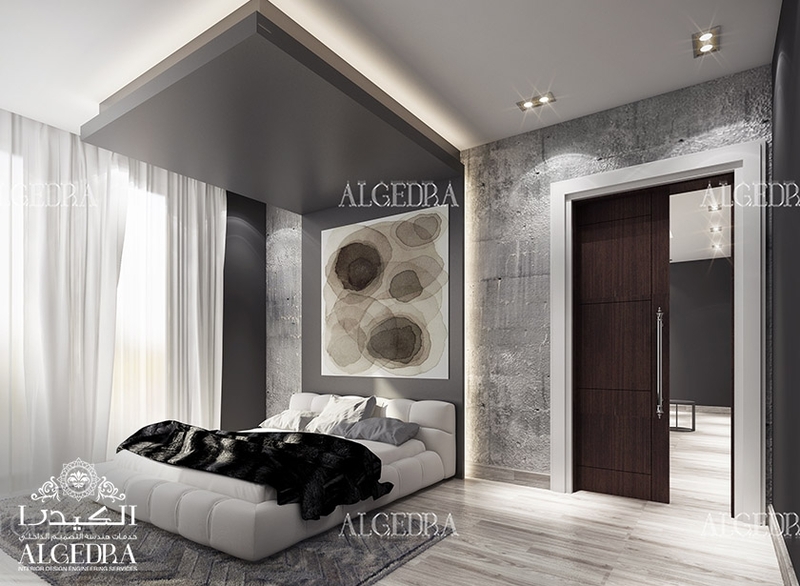 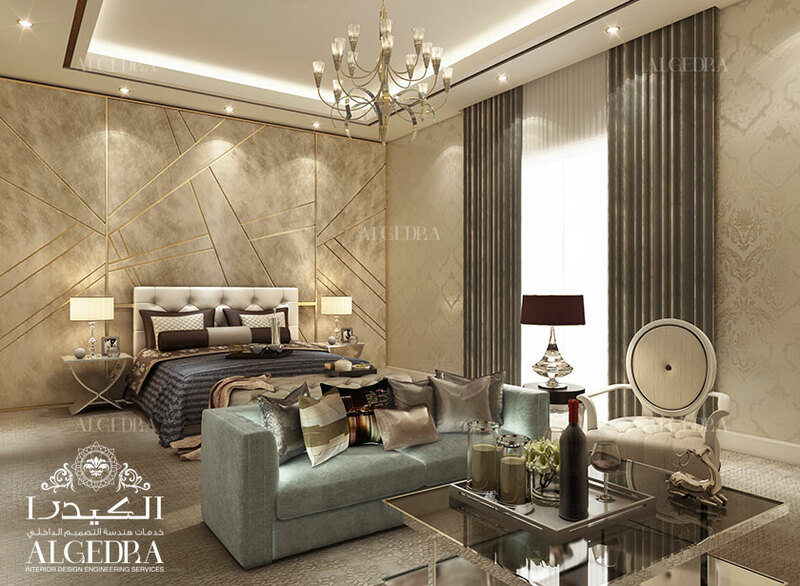 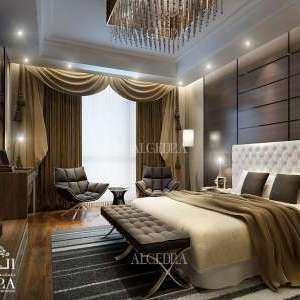 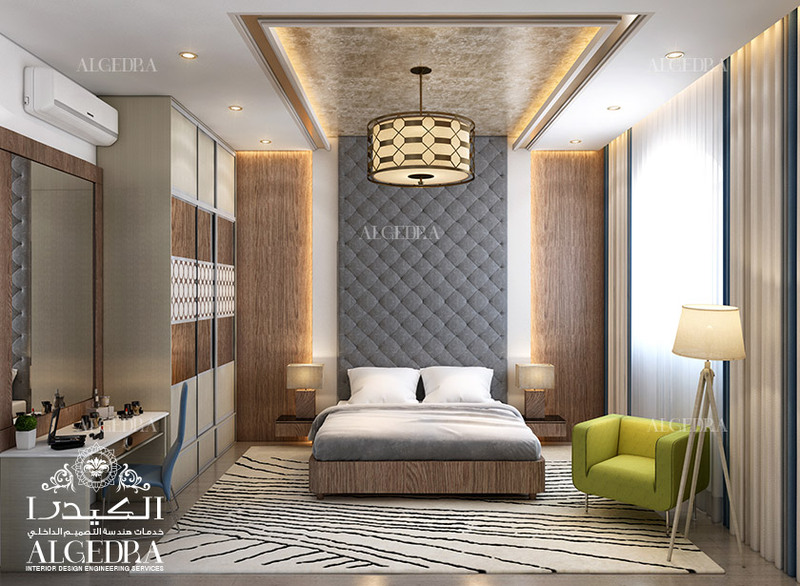 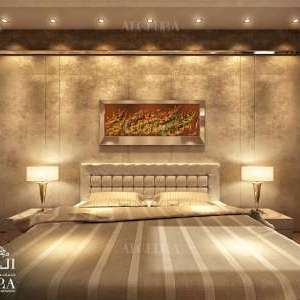 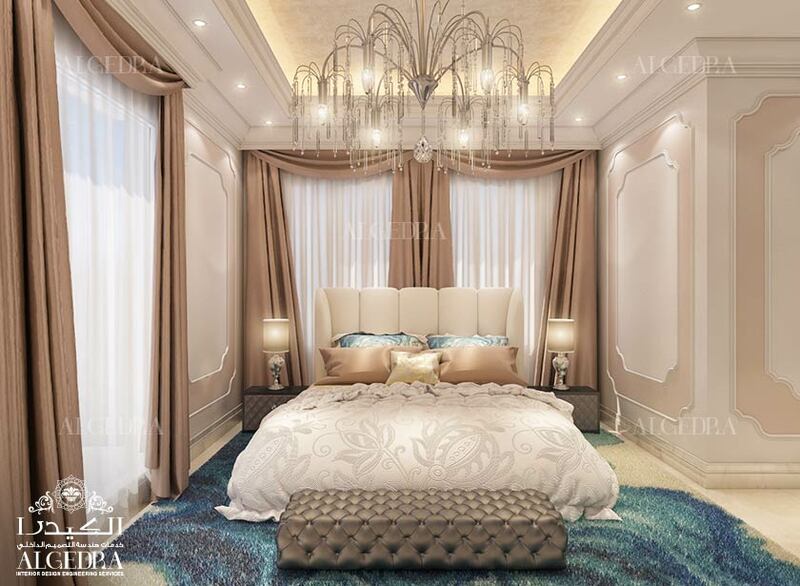 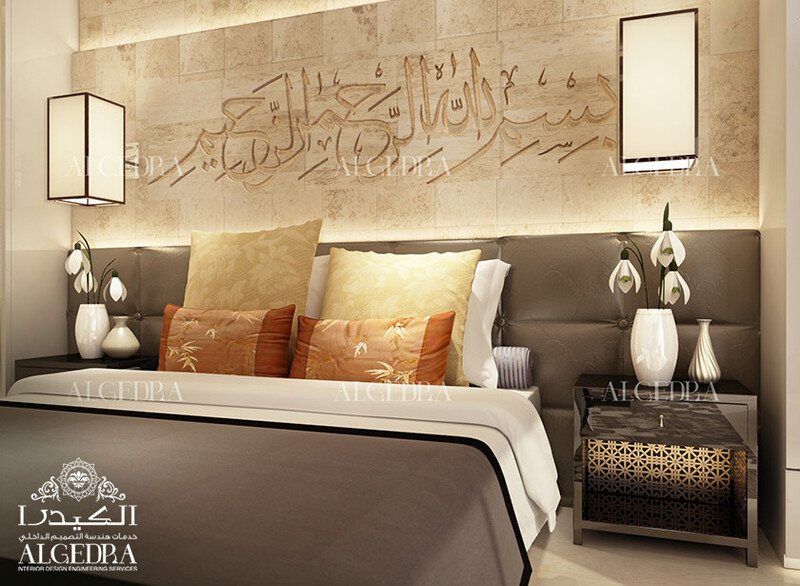 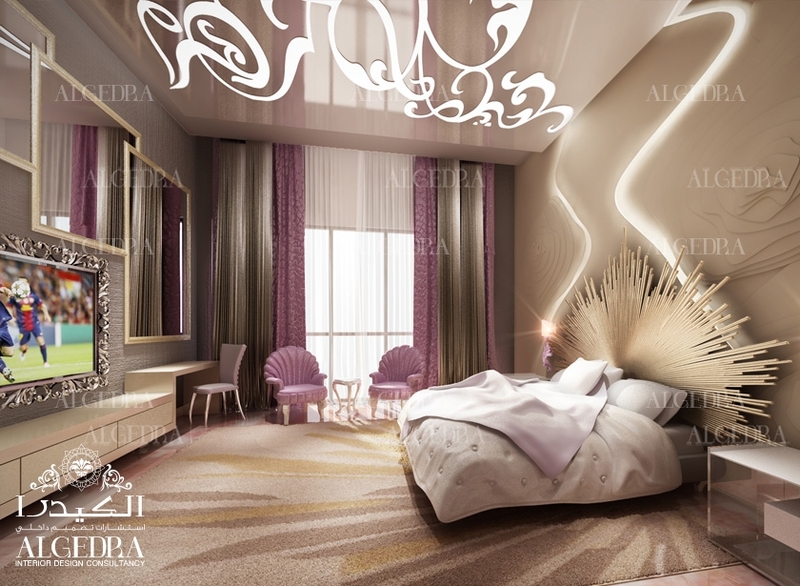 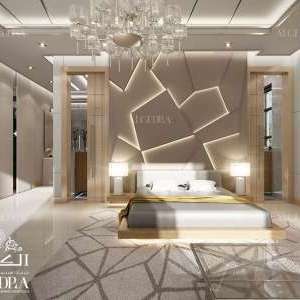 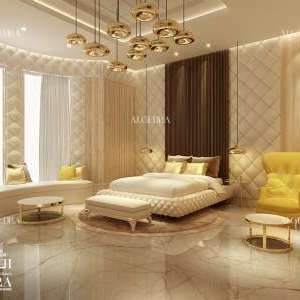 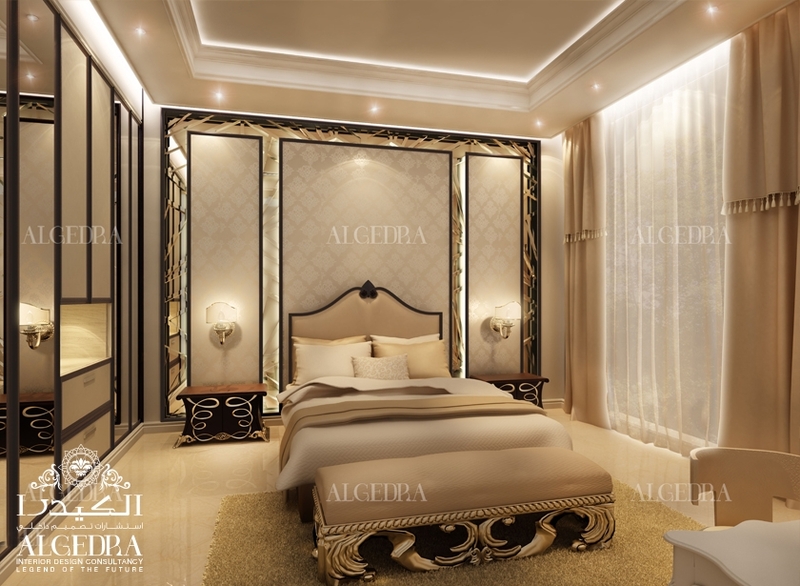 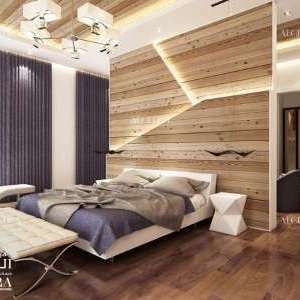 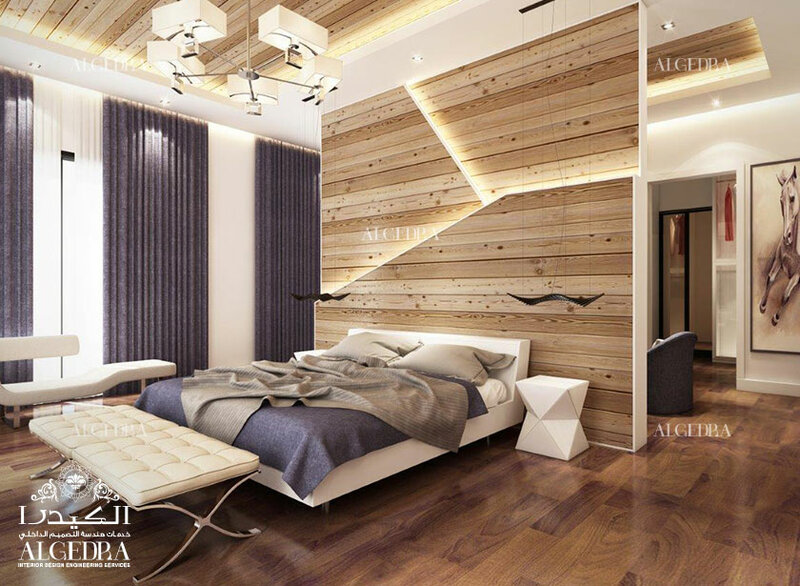 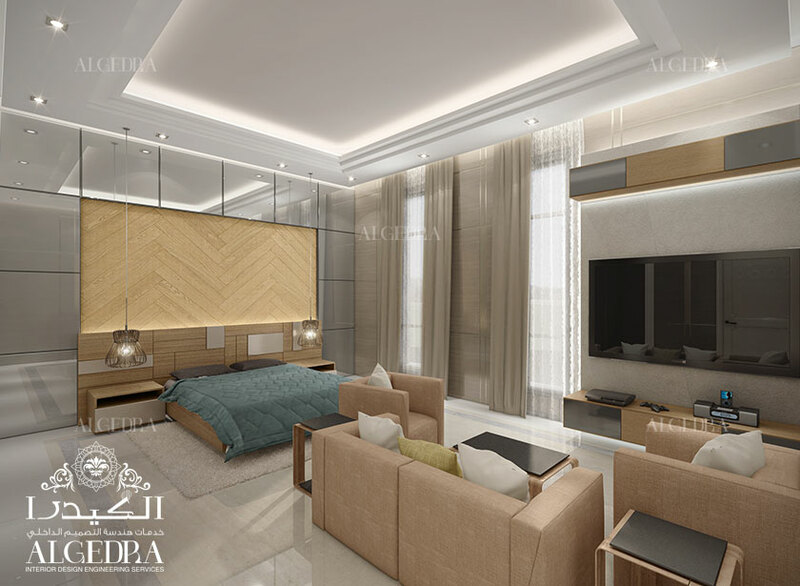 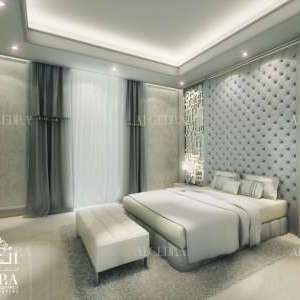 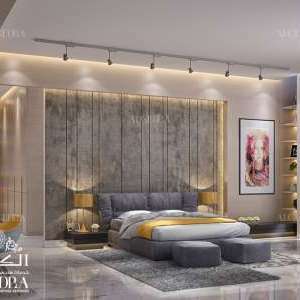 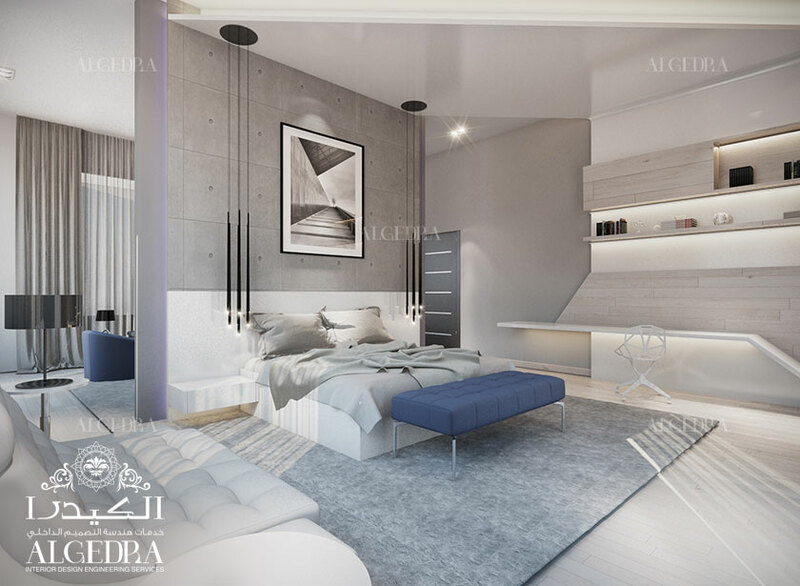 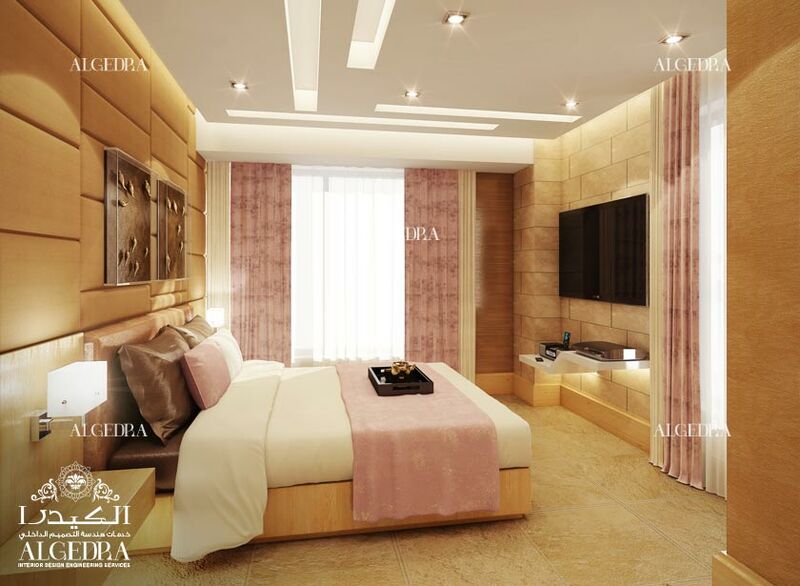 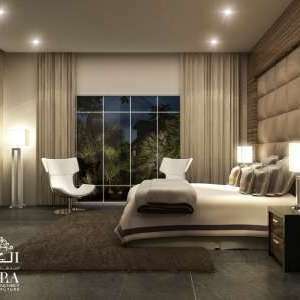 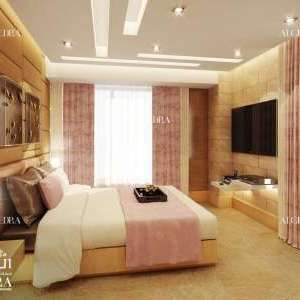 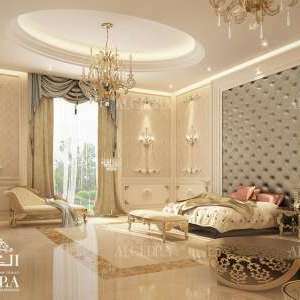 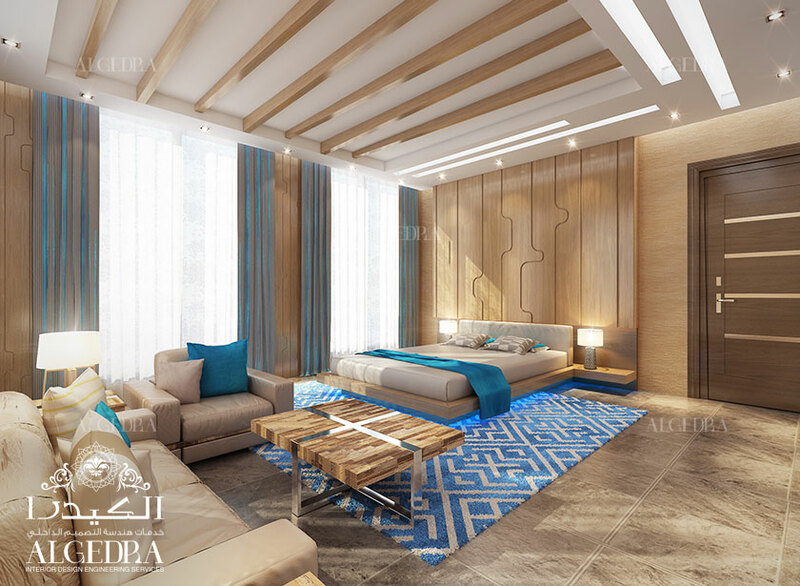 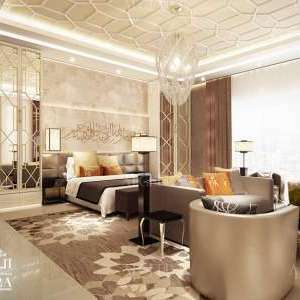 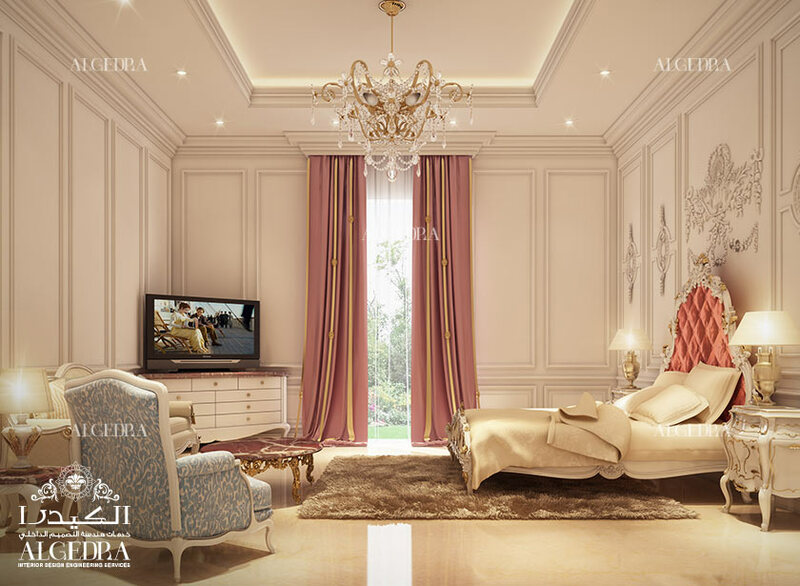 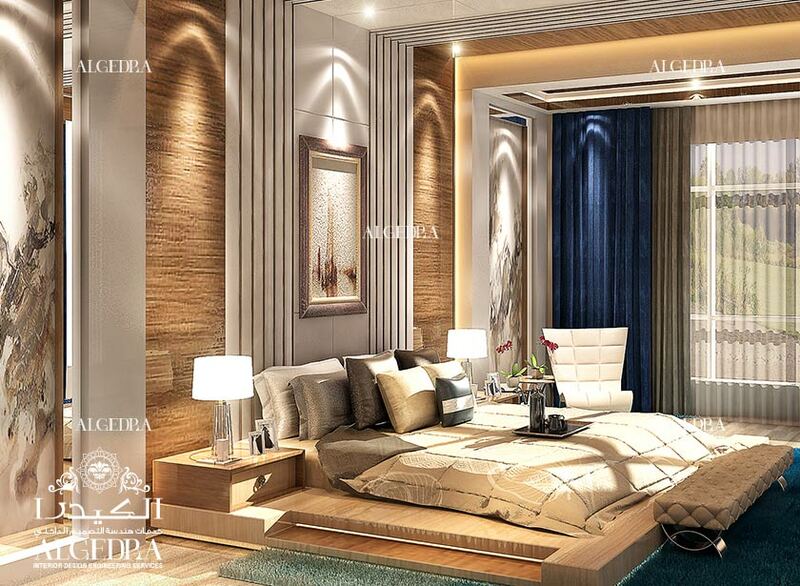 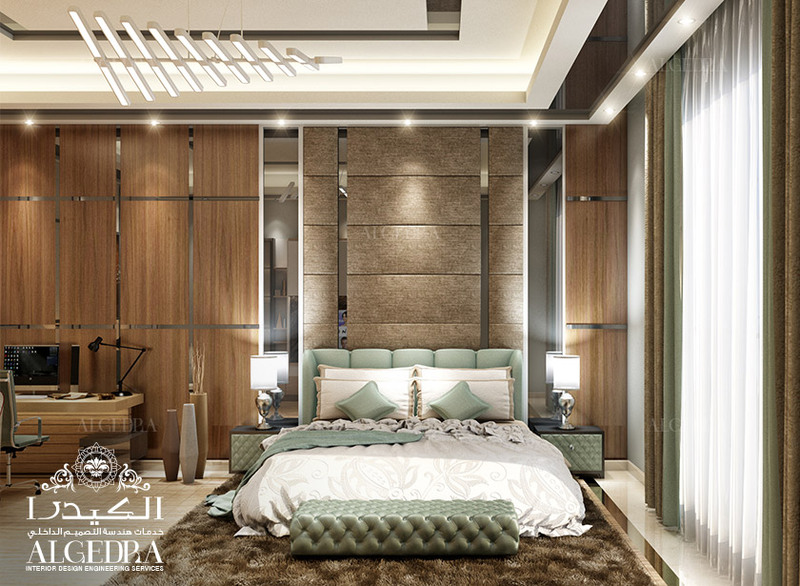 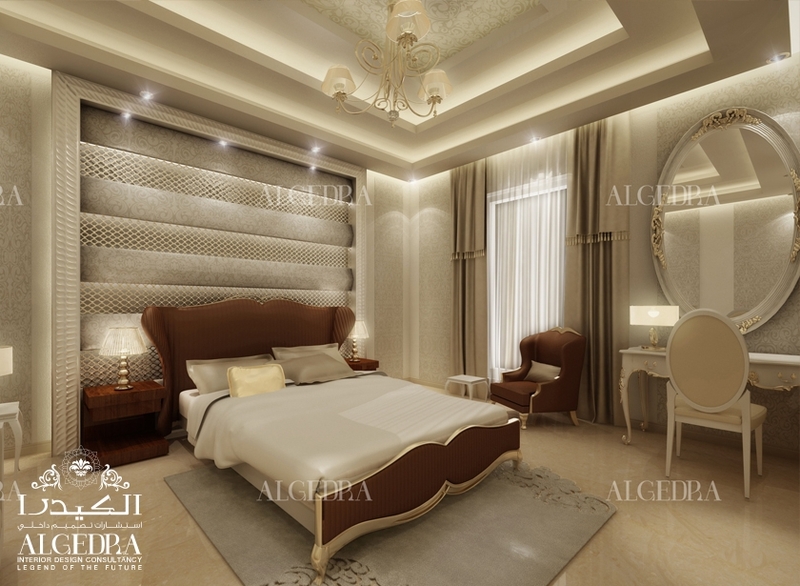 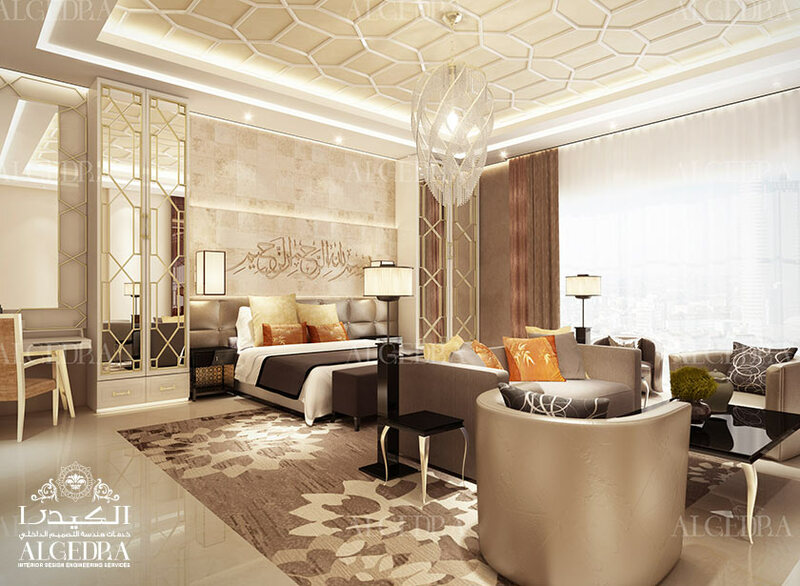 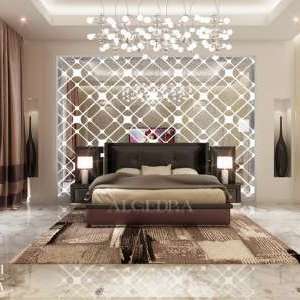 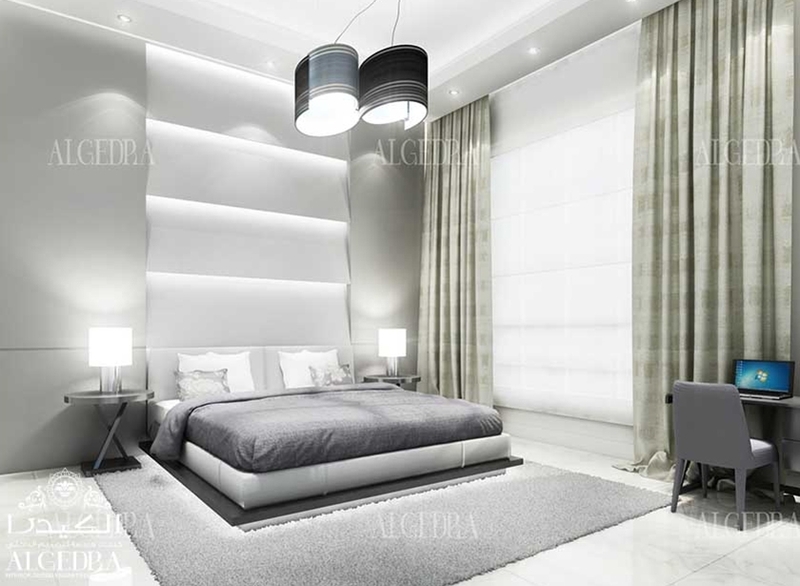 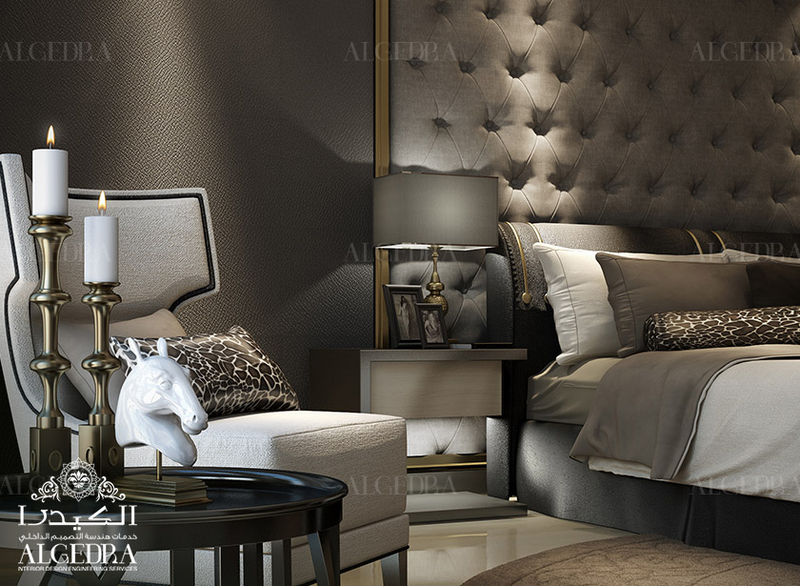 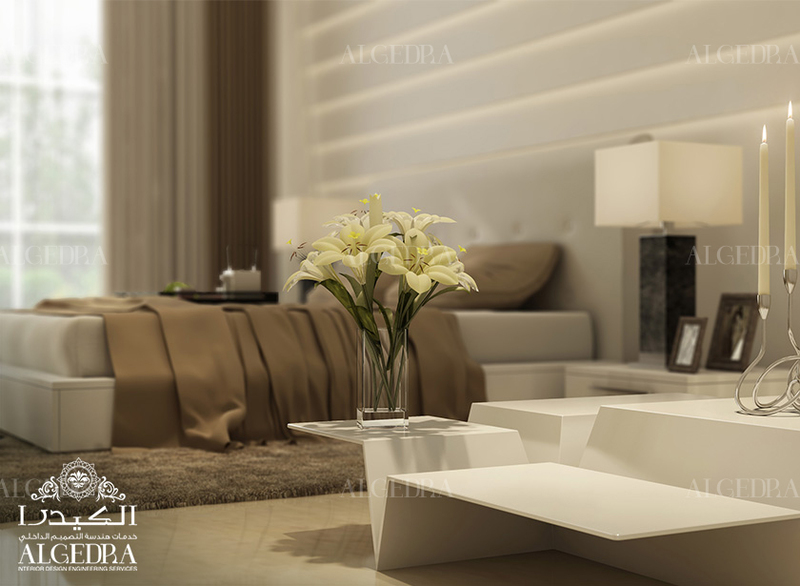 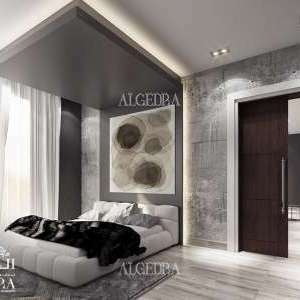 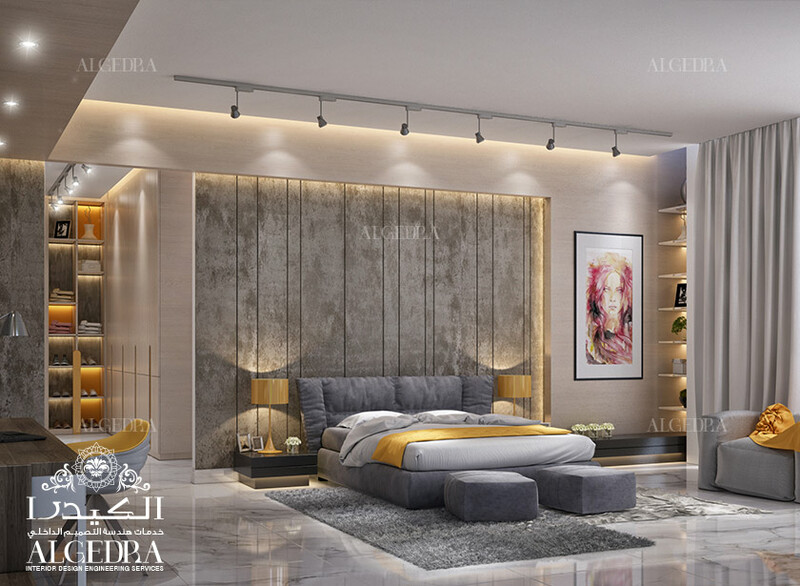 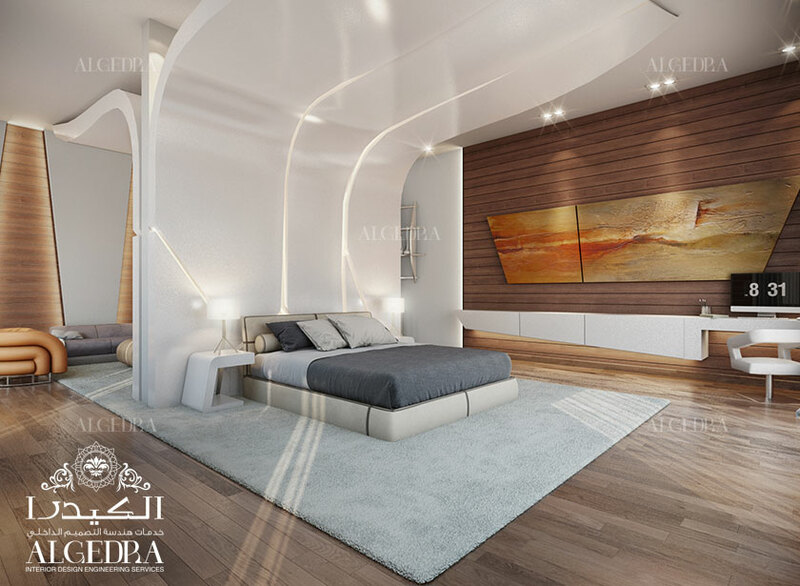 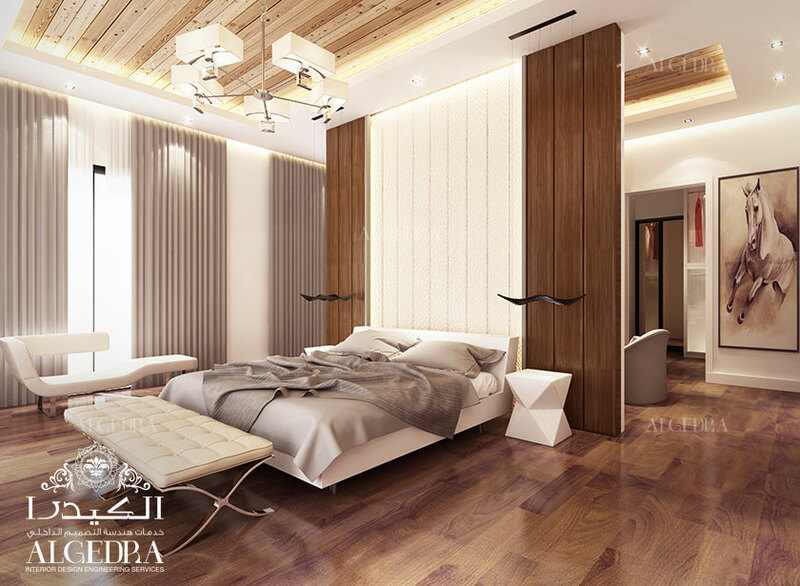 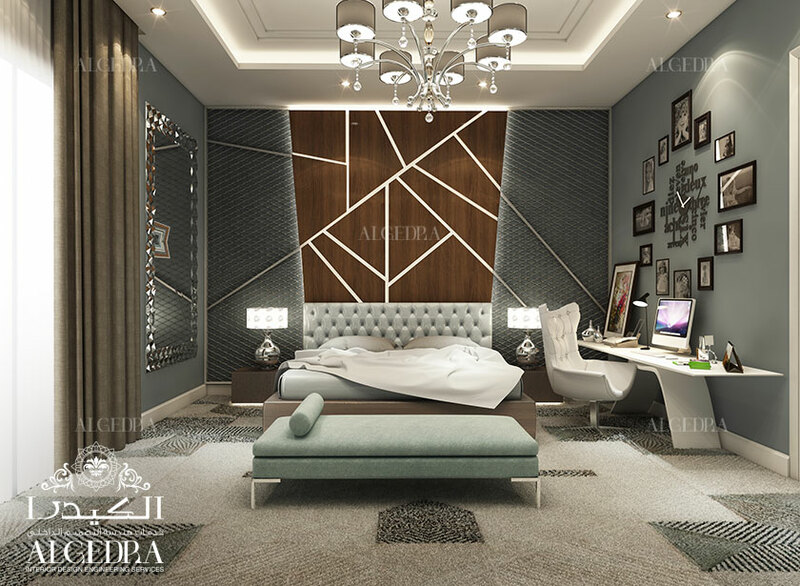 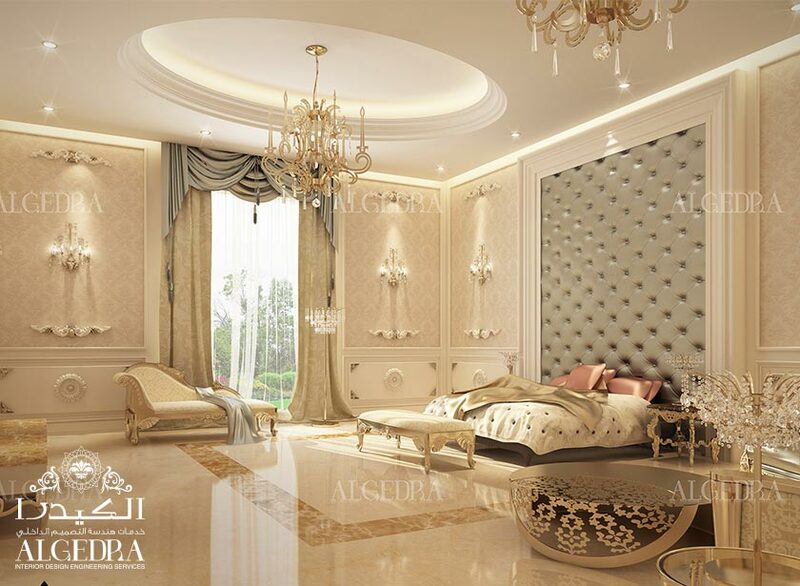 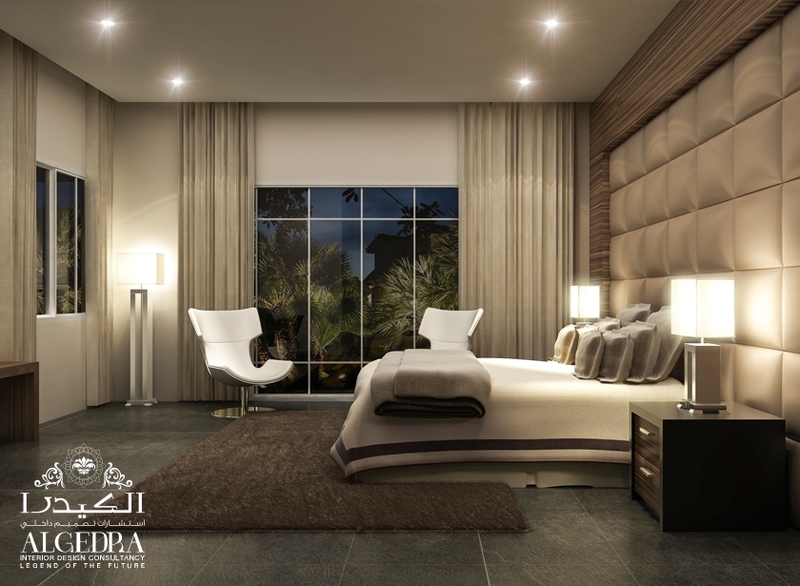 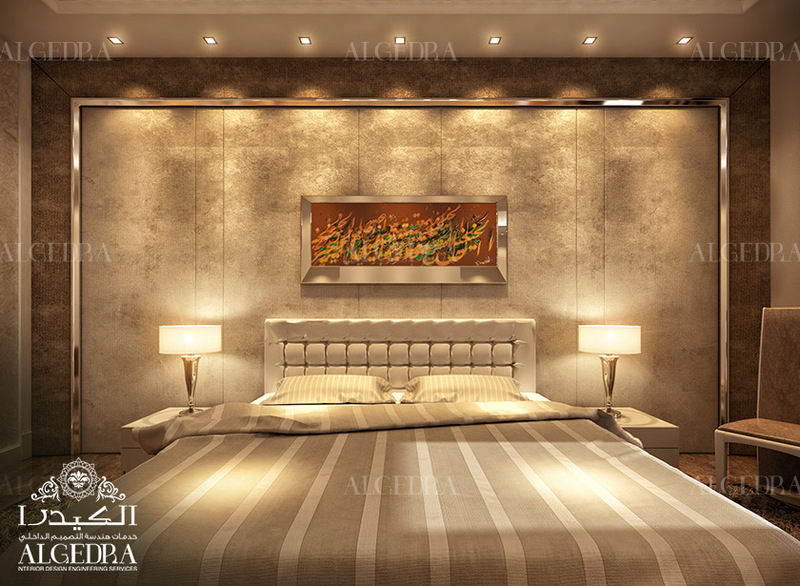 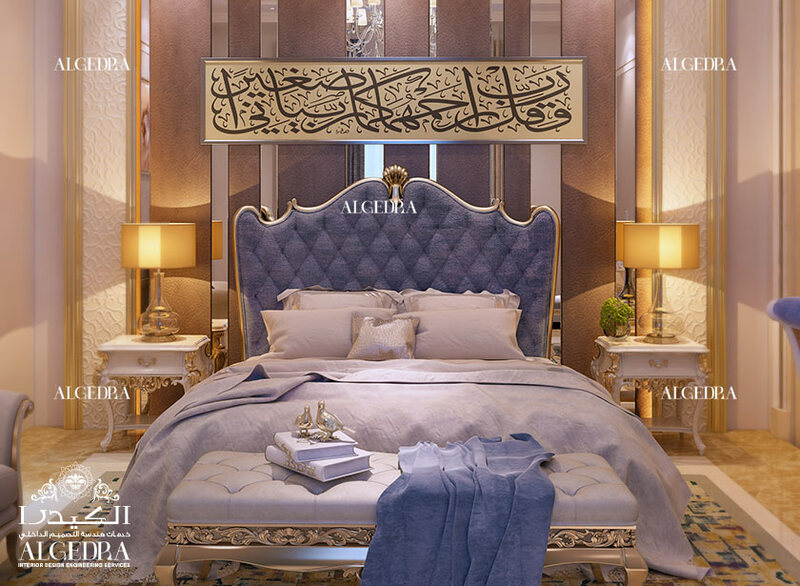 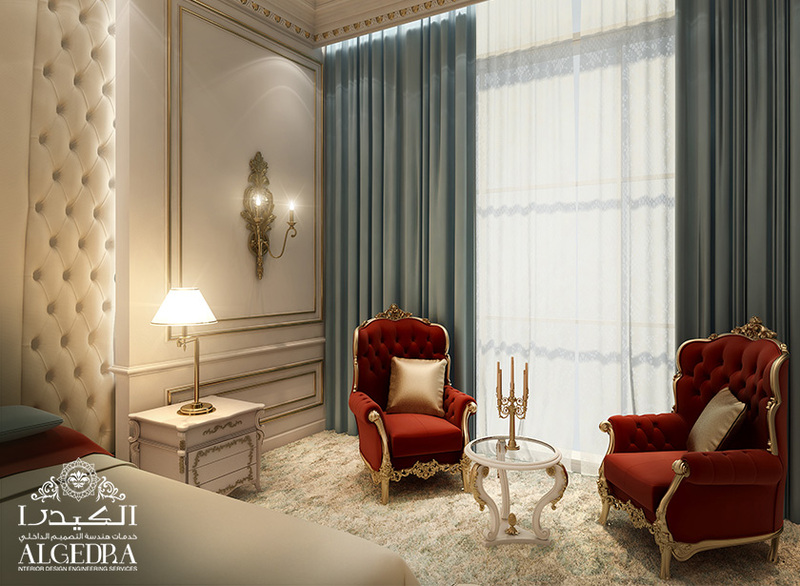 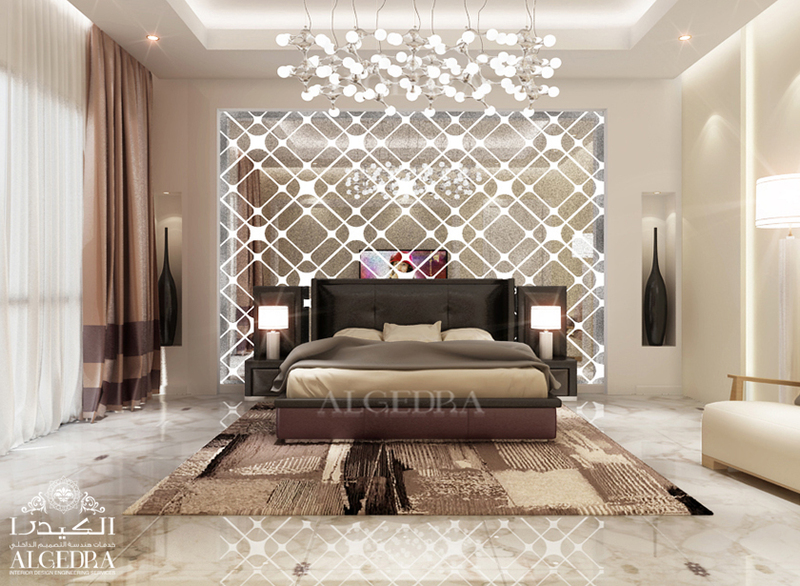 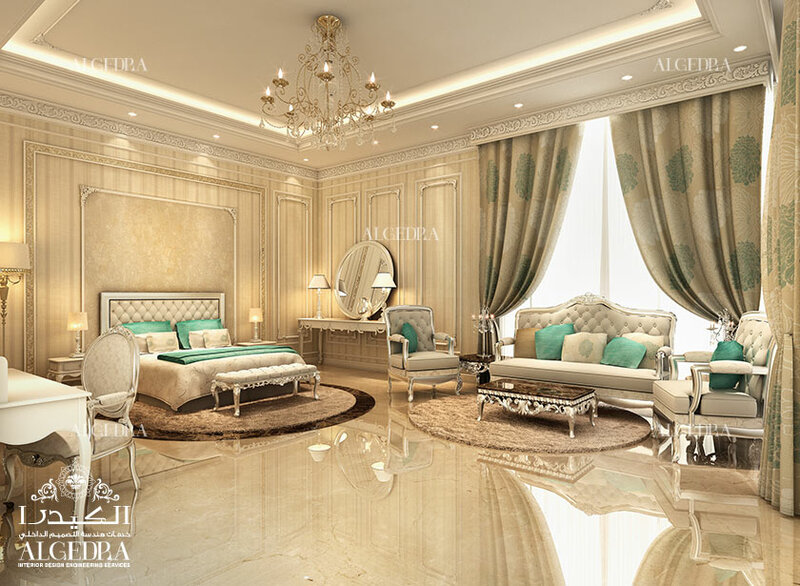 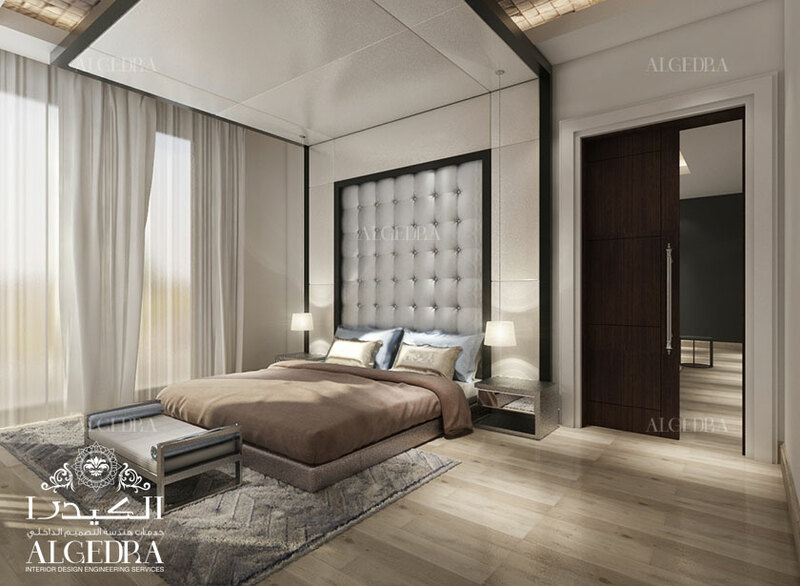 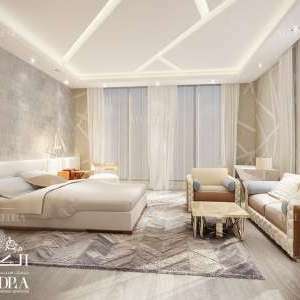 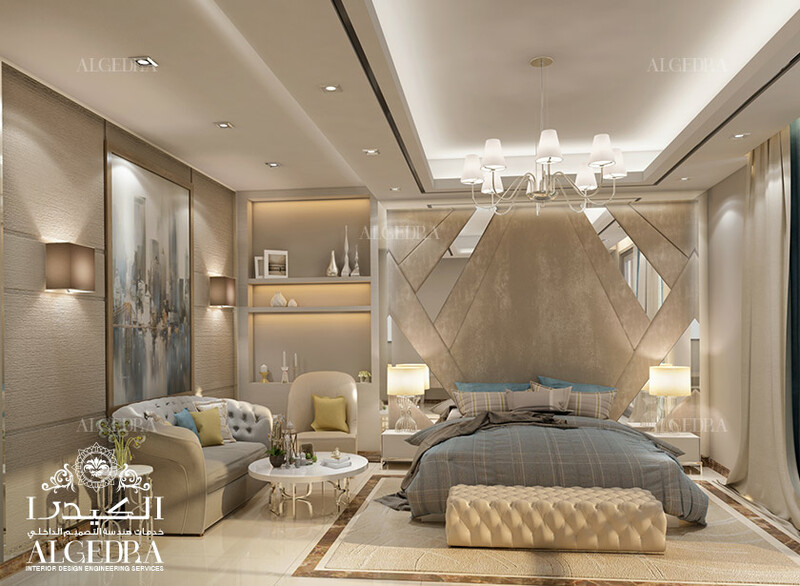 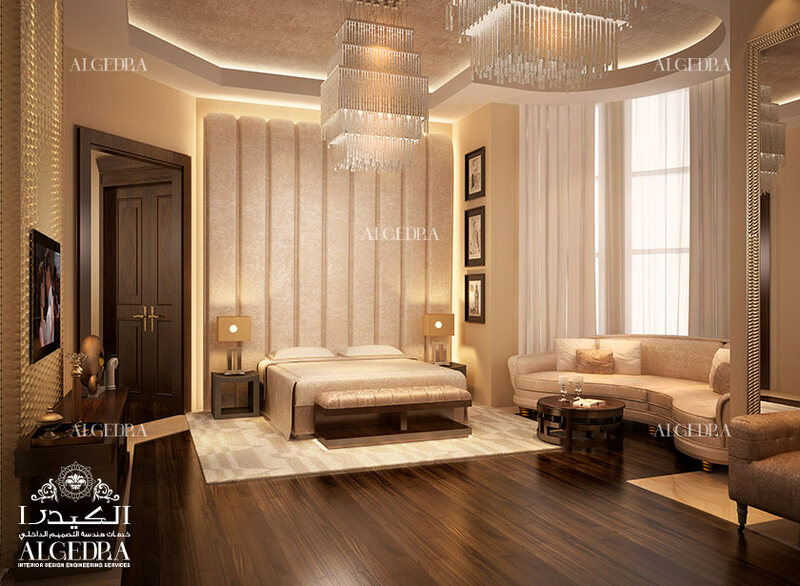 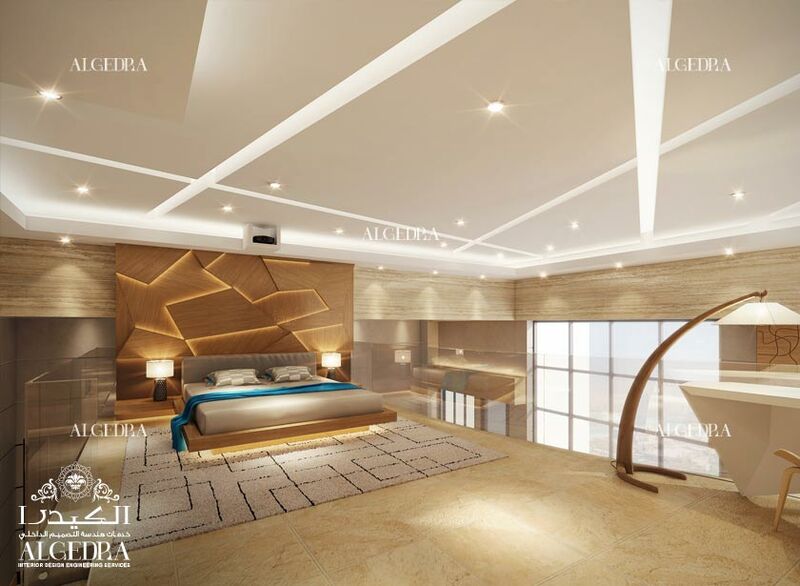 ALGEDRA offers Victorian and Classic Interior Designs for your bedrooms. 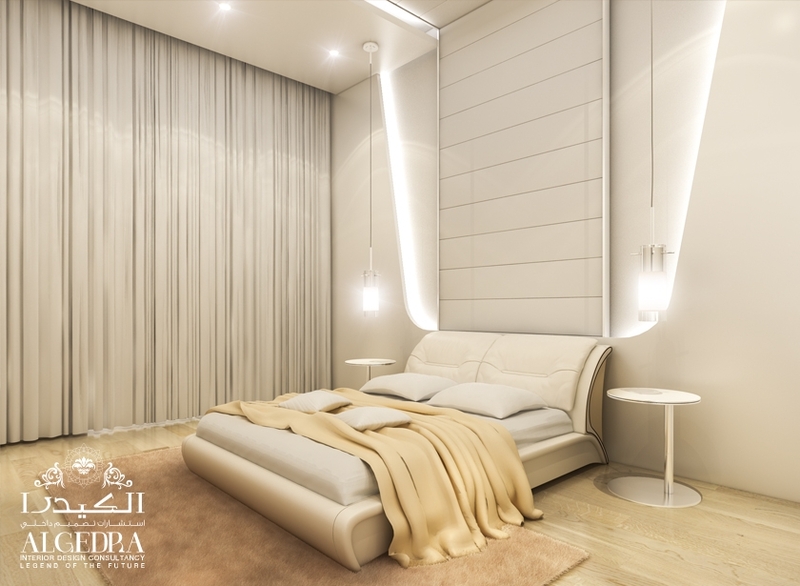 We always consider your comfort level. 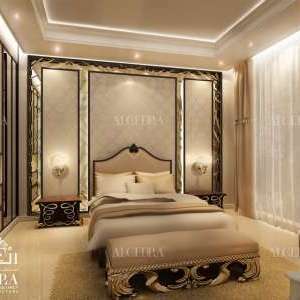 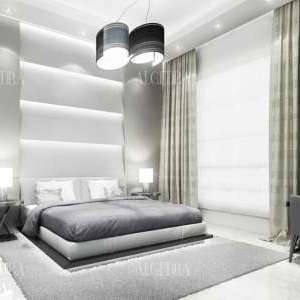 Our modern designs will be the best choice of your bedroom interior design which can provide comfort, luxury and relaxation altogether.